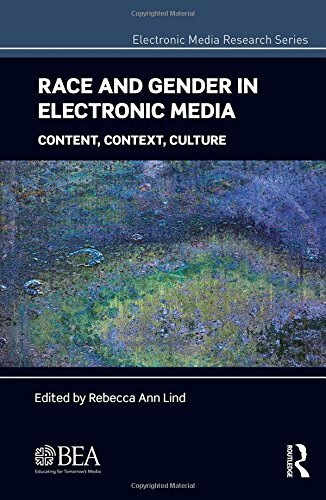 9781138212244 | Routledge, January 1, 2018, cover price $49.95 | About this edition: This volume will feature research examining the consequences, implications, and opportunities associated with issues of diversity in the electronic media. 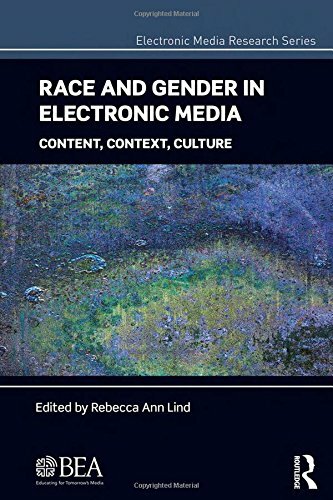 9781138640108 | Routledge, October 4, 2016, cover price $160.00 | About this edition: This volume examines the consequences, implications, and opportunities associated with issues of diversity in the electronic media. 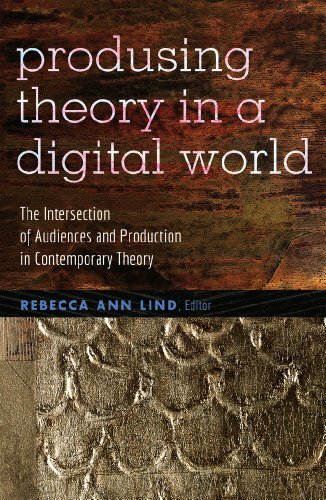 9781433127298 | Peter Lang Pub Inc, August 25, 2015, cover price $159.95 | About this edition: Continuing the explorations begun in the first Produsing Theory volume, this book provides a site at which varied theories â some still emerging â can intersect and shine a light into the spaces between what previously had been neatly separated and discrete components of media systems. 9781433127281 | Peter Lang Pub Inc, August 25, 2015, cover price $42.95 | About this edition: Continuing the explorations begun in the first Produsing Theory volume, this book provides a site at which varied theories â some still emerging â can intersect and shine a light into the spaces between what previously had been neatly separated and discrete components of media systems. 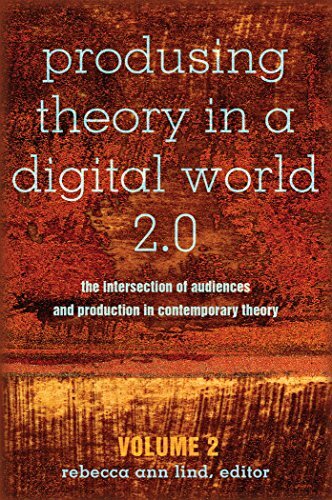 9781433115202 | Peter Lang Pub Inc, August 3, 2012, cover price $141.95 | About this edition: The netted human we may call Homo Irretitus resides in a space made possible by technologies frequently referred to as new media, social media, emerging media, and Web 2. 9781433115196 | Peter Lang Pub Inc, August 3, 2012, cover price $39.95 | About this edition: The netted human we may call Homo Irretitus resides in a space made possible by technologies frequently referred to as new media, social media, emerging media, and Web 2. 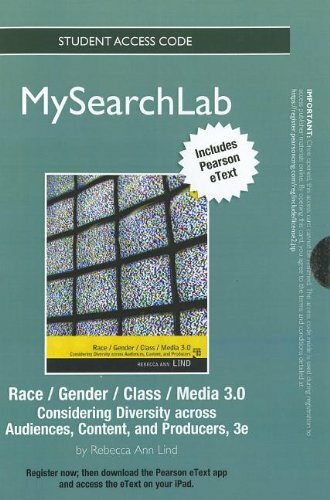 9780205912124 | 3 psc stu edition (Prentice Hall, August 9, 2012), cover price $68.33 | About this edition: ALERT:Â Before you purchase, check with your instructor or review your course syllabus to ensure that youÂ select the correct ISBN. 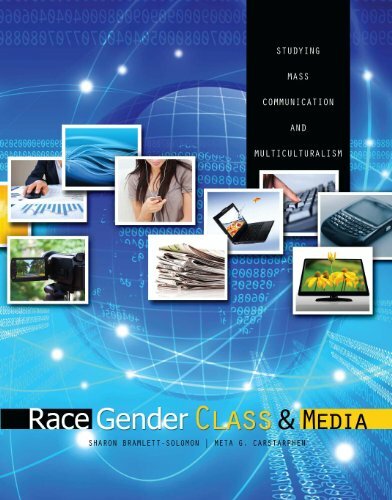 9780205861811 | 3 pck pap/ edition (Prentice Hall, June 11, 2012), cover price $127.47 | About this edition: ALERT: Before you purchase, check with your instructor or review your course syllabus to ensure that you select the correct ISBN. 9780205006106 | 3 edition (Prentice Hall, March 2, 2012), cover price $118.80 | About this edition: Updated in its 3rd edition, Lindâs Race/Gender/Class/Media contains 51 readings that help readers to think critically about issues of race and gender in the media. 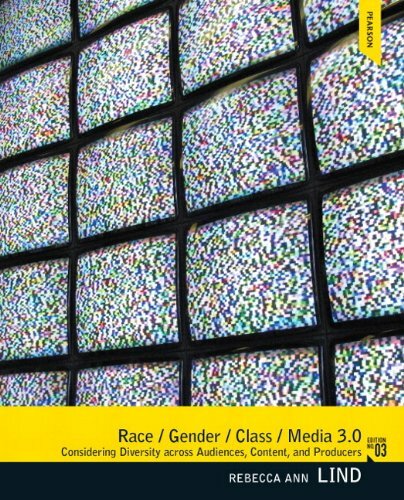 9780205537358, titled "Race, Gender, Media: Considering Diversity Across Audiences, Content, and Producers" | 2 edition (Prentice Hall, February 25, 2009), cover price $96.60 | About this edition: Race/Gender/Media contains 43 readings that help readers to think critically about issues of race and gender in the media. 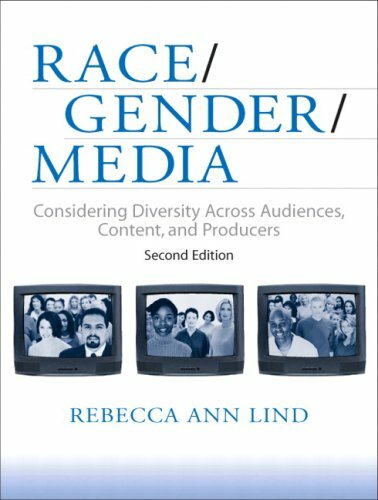 9780205344192, titled "Race, Gender, Media: Considering Diversity Across Audiences, Content, and Producers" | Allyn & Bacon, August 1, 2003, cover price $89.00 | About this edition: Race/Gender/Media contains 44 different readings that help readers to think critically about issues of race and gender in the media.